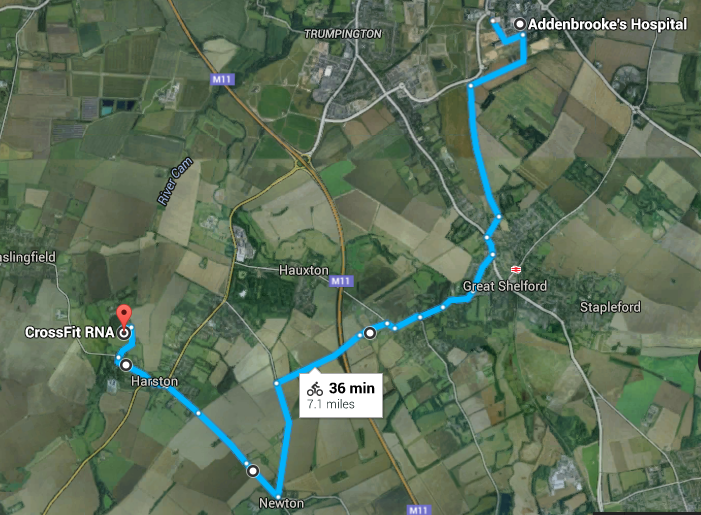 This cycle route starts at Addenbrookes hospital and takes the most direct route to RNA. 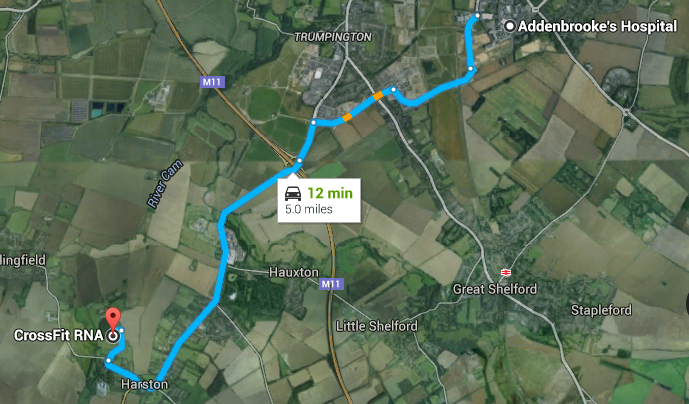 You will cross the M11. 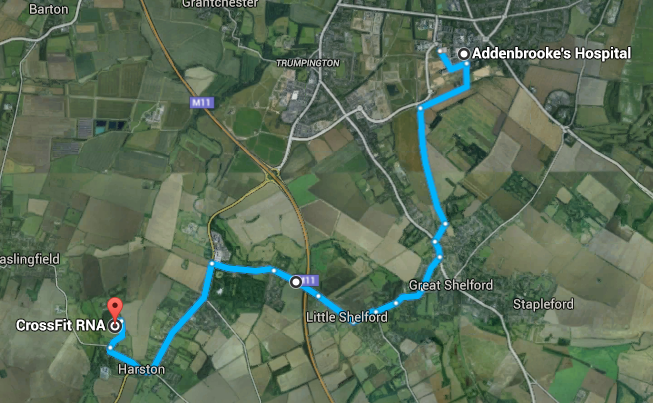 This cycle route starts at Addenbrookes hospital and takes you through Shelford, via newton to RNA. 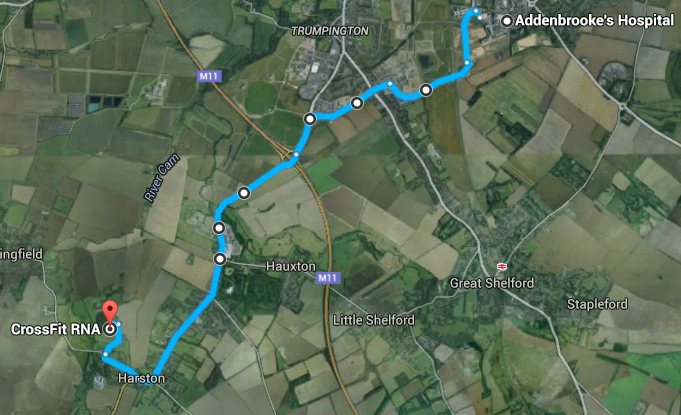 You will avoid crossing the M11. 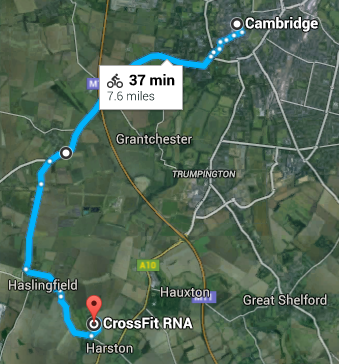 This cycle route starts in the centre of Cambridge and takes you past Barton to RNA.